M. L. Stover holds a Master’s degree in Anthropology and is certified in Forensic Identification. 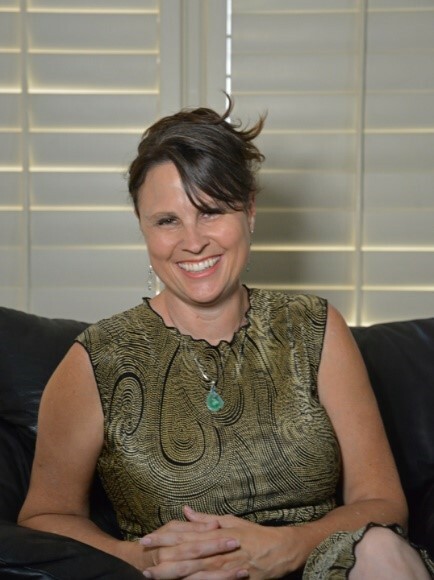 Stover brings her real life interests and experience, including volunteer work at the Ventura County Crime Lab, to her writing. She lives in Southern California with her music producer husband. Contact her at: ml (dot) stover (at) yahoo (dot) com.